I have had a busy week, or how about a busier week than I had anticipated. I got the flu, that was fun, lasted about 48 hours. I wasn't sure what it was at first, due to the fact that I did not get a fever at all, but then when of my girlfriends, her two boys came down with it as well as her husband. By Tuesday late afternoon I felt better, and yesterday I felt back to myself. Last night we went to Olive Garden for a quick bite. I am not generally a big fan of the OG, I never order anything there except for soup and salad, but that worked for last night. 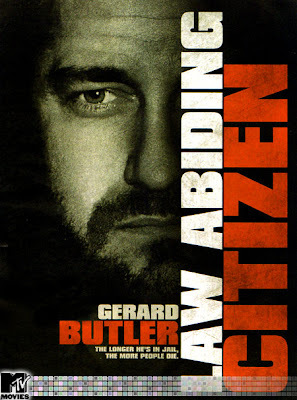 The we headed to check out the sneak preview of "Law Abiding Citizen". Good movie, not exactly what I expected, but I do enjoy Gerard Butler. There was a lot of gore and violence. We have not seen nearly the number of movies recently as we usually do, just too busy I guess. . . Here are some things that have been on my ta-da list, radar and mind this week! I know that I have a bike at the boys house, a vintage Schwinn in my garage, but I think this needs to go on my "wish" list. 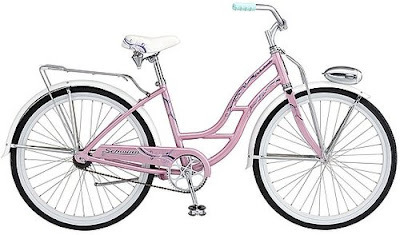 How can you not love it with a name like Schwinn 2010 Debutante? I am not a huge "bag" girl. 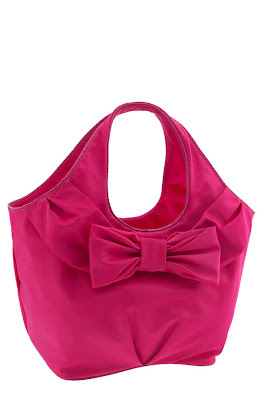 I have my favorites, my go to's and then I carry a lot of evening bags when I go out. 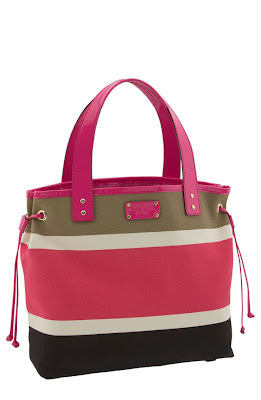 But I guess I am a Kate Spade girl. I have always loved her bags from my very first black go-to bag that I bought in a boutique in Larchmont, NY when I lived there back in the summer of '97. These two are just adorable! 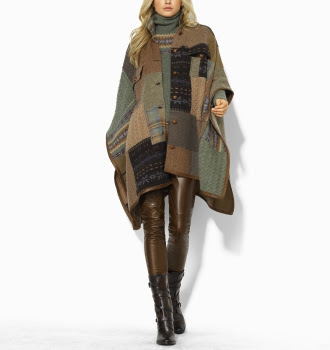 If I had to choose one go to look for this Fall it would be this look from Lands End. I have actually worn this outfit already this fall! This picture even prompted me to get the boy to look at Wagoneers with me. The Fall always reminds me of anything RL, and the looks that he is known for. I just love some of the new looks! I am a big shawl\poncho person. Not sure about those leggings, but cute with cords! 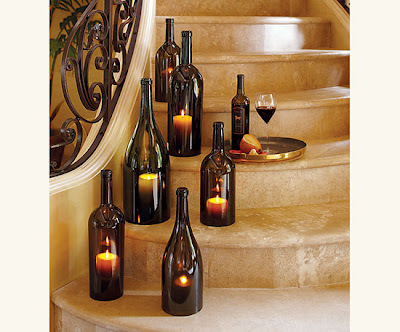 Last but not least, I saw these in an ad and I thought they were SO cool, would make great gifts and would make fun keepsakes out of those special bottles. Neat item to add to your decor though! 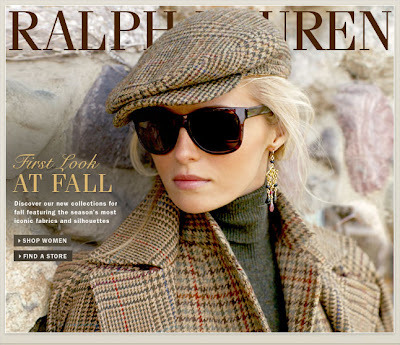 Cute, cute cute, ralph is one of my favorites!